As with any cancer there are resources available. You might feel that you don’t have the time or energy to make phone calls because you just don’t have it in you. We have used some of these resources and most are staffed by people that are helpful, patient and kind. Below is a list of resources that we have found to be helpful. If you need any assistance please feel free to contact us through MesoLawyersCare.org. 877-363-6376 A nonprofit organization offering hope and support to patients and families by educating them about the disease. MARF continues to fund mesothelioma research from around the world. 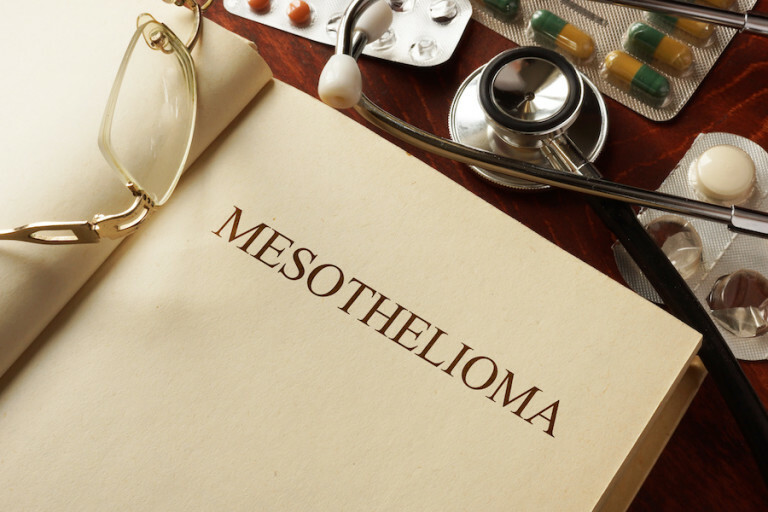 They also raise awareness about mesothelioma and asbestos related diseases. This is a volunteer program that provides rides for patients to medical appointments. Often times patients cannot drive themselves and friends & family are not available. 1-800-395-5665 This is a fantastic resource. A volunteer cosmetologists teaches women how to cope with skin alteration, or hair loss using cosmetics. Brenda Mehling Cancer Fund – www.bmcf.net email info15@bmcf.net Provides financial assistance to patients 18-40. The grant could pay for a co-pay of medical insurance, rent, mortgage etc. This was founded by Brenda Mehling a cancer patient. LIHEAP Low Income Home Energy Assistance Program – http://liheap.org/ Provides short term help for disabled, elderly families with children etc. Mylifeline.org – www.mylifeline.org 1-888-234-2468 ext1, support@mylifeline.org Free personal Cancer Support Websites. You can tell your story on a website which can be be very helpful to heal. Sometimes just getting your story out the way you see it can be helpful to your treatment. Cancer.net – www.cancer.net Oncologist-approved information for people living with cancer. 1-800-227-2345 A source of information on what to expect if you become a caregiver for a person with cancer. Online Resource for Caregivers – www.cancer.net – Patient education web site for both patients and families- sponsored by American Society of Clinical Oncology (ASCO), the voice of the worlds cancer physicians. Cancer Care – www.cancercare.org 1-800-813-4673 Free professional support services for caregivers and loved ones, as well as caregiving information and additional resources. AARP – American Association Retired People – www.aarp.org/home-family/caregiving/ Information regarding home & family caregiving. There are 32 Hope Lodges throughout the US. Each Hope Lodge has its own requirements about lodging. It is provided by the American Cancer Society free of charge. Nonprofit organization with an online nation-wide housing resource. It is lodging guide for cancer patients. They have a list that accommodates cancer patients. Joe’s House works with hotels and other facilities to provide medical discounts if applicable. Fisher House – www.fisherhouse.org 888-294-8560 or 301-294-8560, info@fisherhouse.org Provided by the Veterans Administration to help people in need. They understand that people are going through a difficult time and they provide warm safe lodging in a time of need. Requirements are: guests must be medically stable & able to care for themselves, guests must live 50 miles away or 2 hours away, prefer minimum of 3 night stay, pre-screened by VA social worker, minor children must be supervised by adult at all times. Criteria for Angel Flights: Patients must be able to walk to bathroom facilities; there is a legitimate medical need; there is a qualified person to assist the patient; patient has own ground transportation; patient must sign a waiver releasing Angel Flight from liability; no suitcases greater than 50 pounds; and medical equipment should be accompanied by medical note. This is a charitable organization providing transportation to cancer patients receiving treatment. This service is open to all cancer patients, bone marrow donors and recipients who are in need of medical help. Eligibility is not based on financial need and patients can travel as often as necessary. They have arranged more than 3000 flights per year.